Are you looking for the best crib mattress for your newborn child this year? The comfort of your child is paramount in our choices for the best mattresses for their crib. We also consider the value forthe money, safety, and many other factors when compiling our list. From our top recommended mattress, the Safety 1st Heavenly Dreams mattress, all the way to our favorite budget mattress, the Graco Premium Memory Foam mattress, these are the very best for your child. This mattress from Safety 1st is every parent’s dream crib mattress. The quality of thismattressis stunning. It matches up to other mattresses that are over twice its price. The removable waterproof cover is perfect for dealing with the spills that are socommon with little ones. Over time, the Heavenly Dreams mattress keeps its shape remarkably well and remains highly durable. Cleaning it up is super easy, and can be done in no time at all. There are no springs in the mattress, which issafefor even the most rambunctious toddlers out there. In time, the mattress can also be used for a toddler’s bed instead of a crib. The best part about this affordable memory foam crib mattress? It doesn’t retain stains, odors, and other spills. It is one of the most resilient out there and is perfect for a growing child. People typically have a mixed reaction to this baby crib mattress. However, we can safely say that it is one of the best crib mattresses 2017 has to offer. When the mattress is laid out, it grows as it fills with air. After about 2 hours, it reaches full size. One of the perks of this mattress is that it is not a spring mattress – it is made of memory foam. This is great for safety as kids aren’t tempted to use it as a trampoline! The outer material of the mattress makes for a very comfortable bed indeed, when compared to the plastic lining on most crib mattresses. A toddler is never happy if their bed makes noise whenever they move. It is soft enough for a good night’s sleep yet hard enough to prevent a child from suffocating at night. One of the few downsides of this mattress is the outer covering. It is a zippered cover that feels a little too cheap and synthetic. 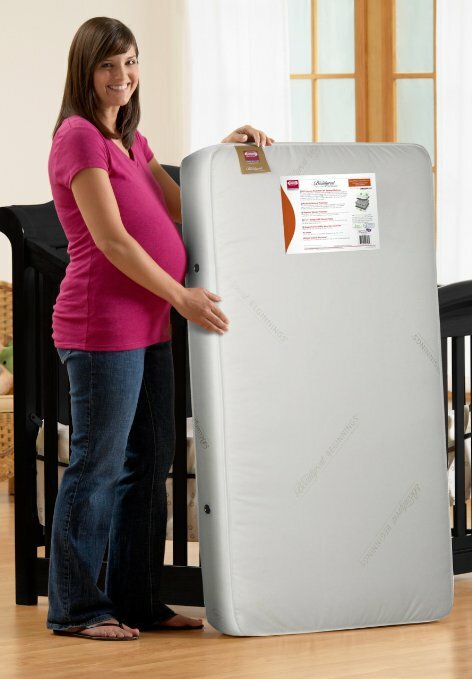 Using a standard fitted cover for the crib mattress instead makes it a far better option overall! The Dream on Me Mattress could very well be the best crib mattress of the year. Many crib mattress reviews say that this one is a little too firm. However, it is really easy to set up and quite soft to the touch. The firmness of the mattress is welcomed because it helps to prevent suffocation. Emphasis on the safety of a toddler is always a plus! Newborns and growing children alike seem to love this mattress, falling asleep on it in record time. One great feature is that It retains its shape over time. It also doesn’t run the risk of bunching up on itself all the time. While this memory foam crib mattress doesn’t come with a waterproof cover, it is advertised as being water resistant. There are a couple of minor issues with this mattress, such as the fact that it is a little thinner than most other crib mattresses. However, this lack of fluffiness is a matter of personal preference. To most parents, this is a firm, healthy mattress for any newborn. 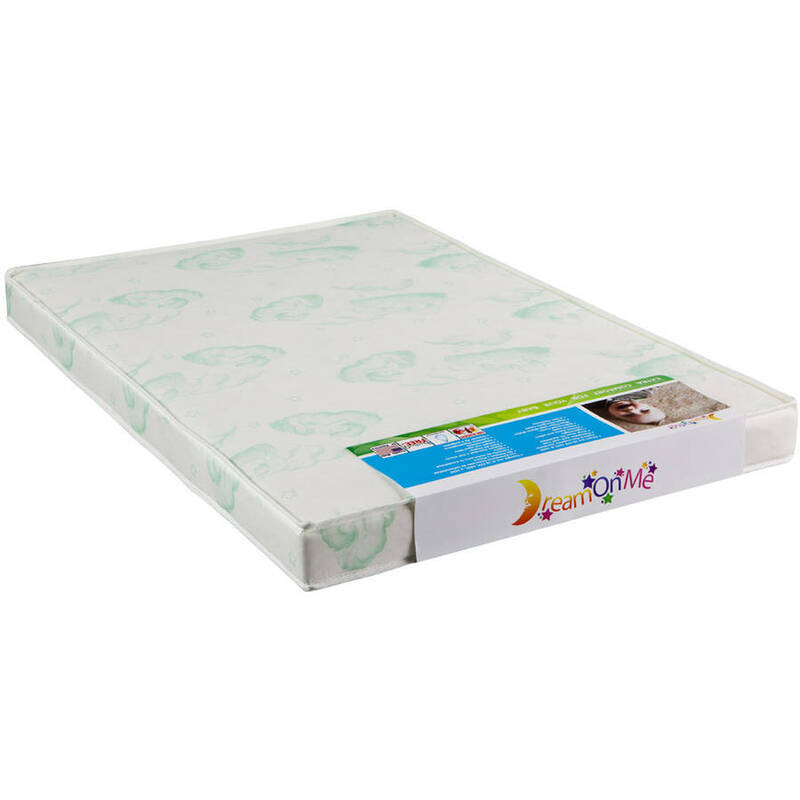 This is a great memory foam crib mattress for toddlers that can be the perfect replacement for a standard spring mattress. 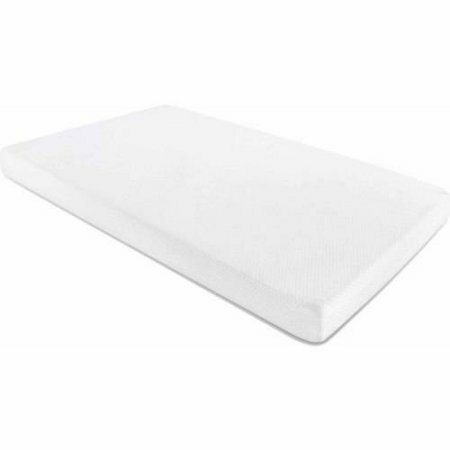 The foam of this mattress is firm enough to support the weight of an infant over extended periods of time without losing its shape or resulting in suffocation and other issues. However, it is also soft enough to provide high levels of comfort for a child, as is evidenced by the deep sleep your baby will fall into while on this. There is no plastic in the design, so the mattress is as silent as a sleeping baby. Sheets tend to fit well on this one and don’t ride up the sides like they tend to on most other mattresses. One added perk is that it fits really well on most average cribs of any brand. The mattress comes with its own soft cover. The cover is washable and doesn’t stain, but the zipper can break very easily. It is far more fragile than a baby’s mattress should be. This is one of the more expensive baby crib mattresses for 2017. However, it proved to be more than worthy of the price tag. Toddlers have a nasty habit of jumping around in their cribs, especially when using the spring mattresses that are usually provided with some cribs. While it may seem fun, it is a serious threat to safety. This memory foam crib mattress is incredibly safe in comparison. Memory foam doesn’t bounce, absorbing the force of a jumping child instead. This makes it less enjoyable for them to jump around, which means that they soon don’t even try. In addition to this, this mattress provides comfort for a fantasticnights sleep for your child. Toddlers tend to wake up happier because of the deeper sleep that can be attained when using this mattress. They also don’t move around nearly as much. This mattress doesn’t have many complaints. The lone thing users do say is that the square corners of the mattress don’t keep their shape for long. Using fitted sheets with round corners on this mattress results in the shape deforming a little. Reinforced corners would have been a far better choice in the design, considering the price you pay for it. Overall, though, this is definitely one of the best crib mattresses 2017 has! 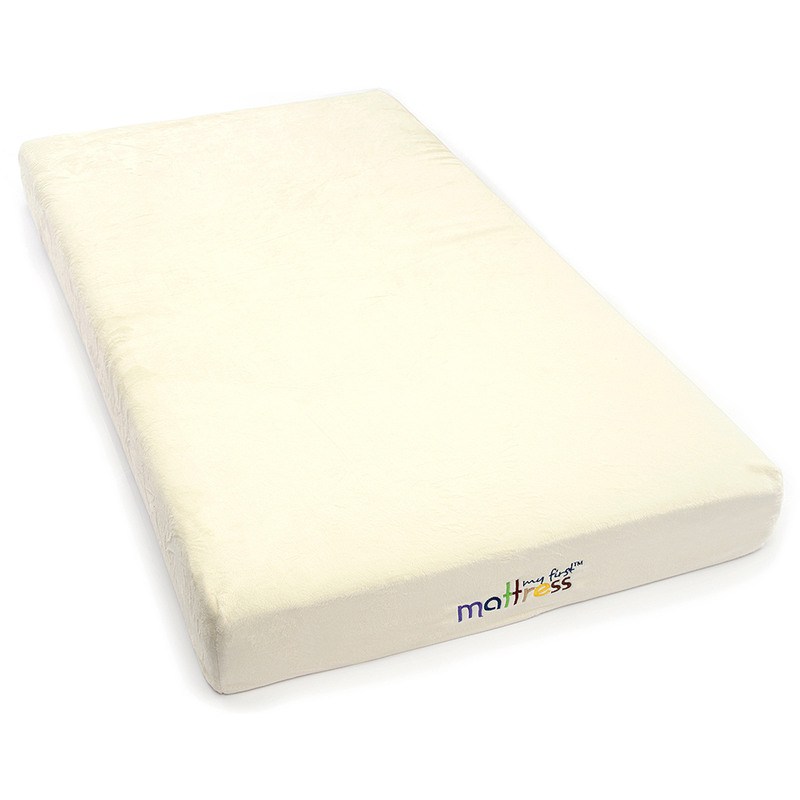 If you are looking for one of the best budget mattresses for your infant, this is a top pick. It is very firm and provides a ton of support for a sleeping child. However, it isn’t hard enough that it interferes with their comfort at night. The mattress feels softer when stood up, so don’t let that put you off it. One of the only problems with this mattress is that it tends to have a mild odor right out of the box. Airing it out before using it for the first time gets rid of the smell. While it doesn’t affect the safety of your child, it does raise some questions for the more concerned parents. The cover of the mattress feels like cotton too, instead of feeling slippery and synthetic. Changing sheets is easy, but it is recommended that you use a waterproof cover, as always, in case of accidents at night. 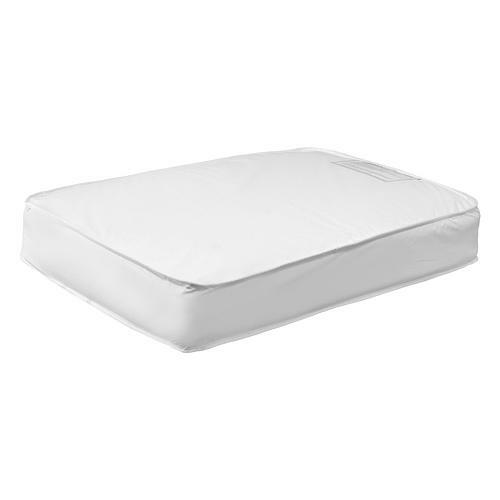 Overall, this is a very durable, resilient mattress that wipes messes right off and is perfect for growing children. This is a pretty impressive mattress that will be a top seller in 2017 and beyond.While it has been in the market for a while, it is still one of the safest and most durable baby crib mattresses out there. It doesn’t have any reputation for ripping or sagging over time. There are no noises at night either. This improves the sleep quality of a toddler by a significant amount. They won’t have to move around at night to get comfortable on this mattress. It doesn’t warp, has no air pockets, and doesn’t have the odor so many other foam mattresses tend to have. The coolest part is that it is a dual system so that you can use two levels of firmness on the mattress based on your baby’s needs. These mattresses fit cribs like a glove to a hand, without any gaps for a baby’s hands and toes to get trapped in. One issue was that the nylon cover felt a little too synthetic, but it doesn’t ever seem to be a problem with comfort. This is a gorgeous crib mattress that is perfect in every way. It provides great value for money for a variety of reasons. One of the biggest is the lack of a chemical smell. This is an issue that plagues most memory foam mattresses, but it doesn’t affect this one. The mattressis also designed quite well. It doesn’t feel cheap at all. The firmness of the mattress results in way more support for a sleeping child over time. The mattress boasts two sides with different levels of firmness, although most users don’t see a huge difference between the two. One problem is that the seams of the mattress have, in rare cases, torn open. However, this is remedied because the manufacturer replaces the mattress incredibly fast. However, the company could do well by replacing or updating the stitching along the seams. This is a mattress that you are bound to fall in love with. 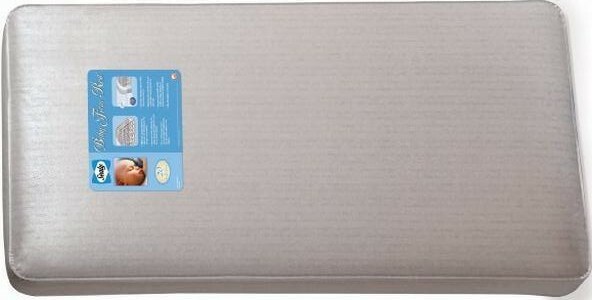 It is a great replacement for a standard crib baby mattress. It fits just about any type of crib out there. Not many people prefer the inner spring mattresses compared to the memory foam monsters of today. This one really does have an allure to it. This mattress is the best in class for quality. It is firm and supports a toddler’s position in bed very well. However, it is also soft enough to maximize comfort for your child. This makes it safe enough for your kid, but also soft enough to fall in love with immediately. It is recommended that you use a set of waterproof sheets on these. Standard sheets tend to slide off a bit when they’re used on their own so try to get fitted sheet straps to go with your fitted sheets on this waterproof mattress. This is an awesome mattress for traveling. It fits fitted sheets very well indeed. It isn’t too thin or too hard, unlike most other travel mattresses. The mattress fits well into most pack and play cribs as well. 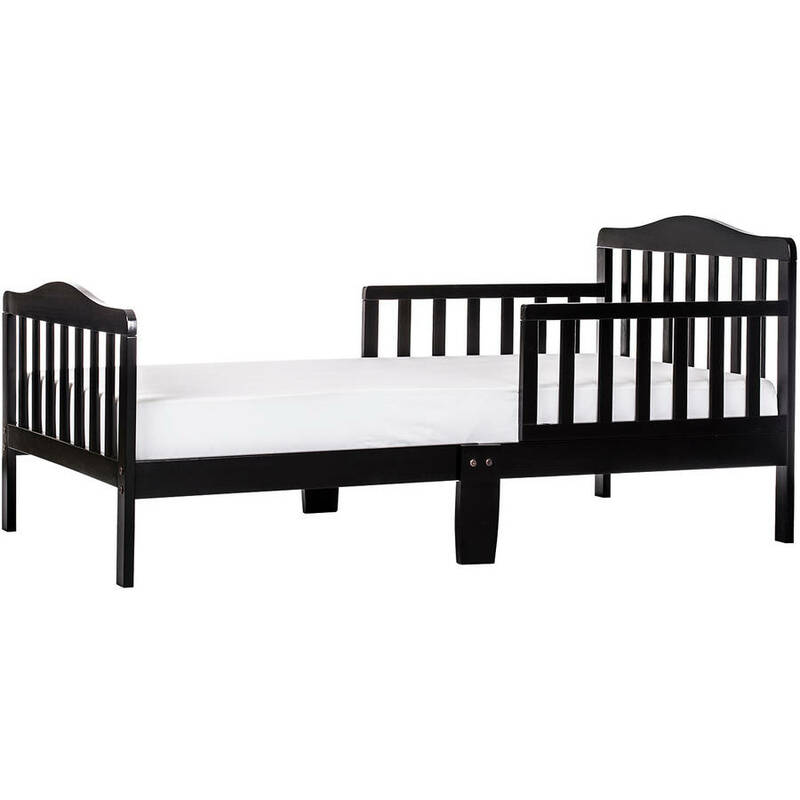 It emphasizes comfort and works well with cribs of any size. The waterproof capabilities are also amazing, and the thickness of the mattress provides great comfort on the go. Waterproof. Doesn’t stain or smell. Within these ten choices you are sure to find the right mattress for your baby. Make sure you check them all out and figure out which one works best for your situation!